Last week didn’t get off to the best of starts. Mr Techno had Monday off, so we all headed to Spitalfields Market to try to get ahead with some Christmas shopping. Sadly we were uninspired by the selection, returning home with only some (yummy) brownies from Konditor and Cook. The shopping trip took up time we would normally have spent on Wild Time. Wednesday was much better, despite being a drizzly day. 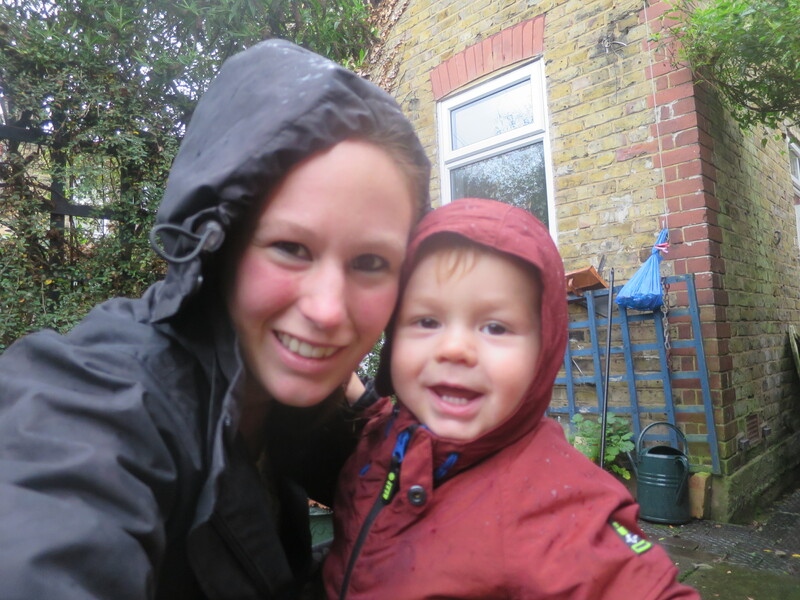 I wrapped Tom up in waterproofs and rain footies and we had fun in the garden in the morning and the playground on the afternoon. 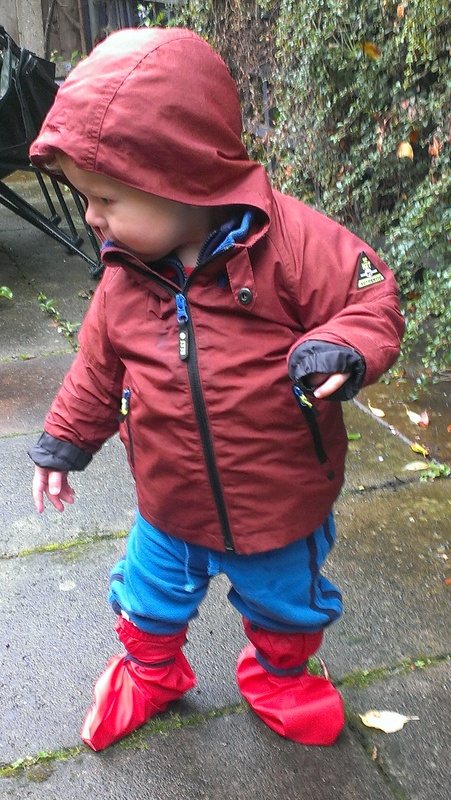 See my post on playing in the rain for more. 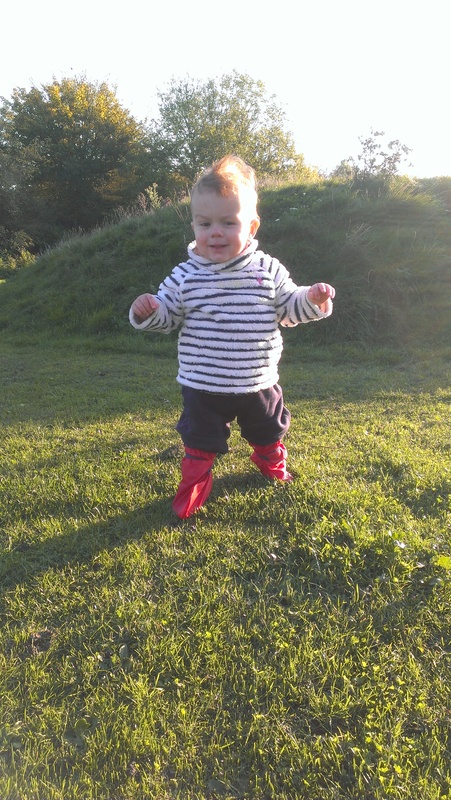 Thursday and Friday were our normal walk to nursery and back via the park routine. We saw the sun coming up over the park in the mornings, and, in the evenings, were fascinated by the flock of parakeets that live in the sycamore trees. Great clouds of them kept making a break from the trees to swoop over our heads, cheeping madly. What with jury service and work stress, I’ve been a bit of a hermit the past couple of weeks. This weekend I aimed to change that, so we spent Saturday with some friends, one of whom lives near Victoria Park. 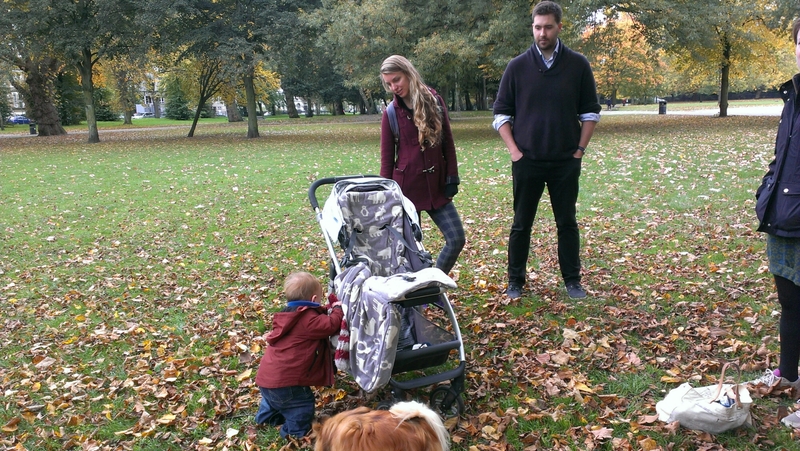 Although it was a little drizzly, we had a great walk through the park, finishing back at Soph’s house for tea and soup. Sunday we had a couple of Mr Techno’s friends, who he has known since primary school, coming round for dinner. 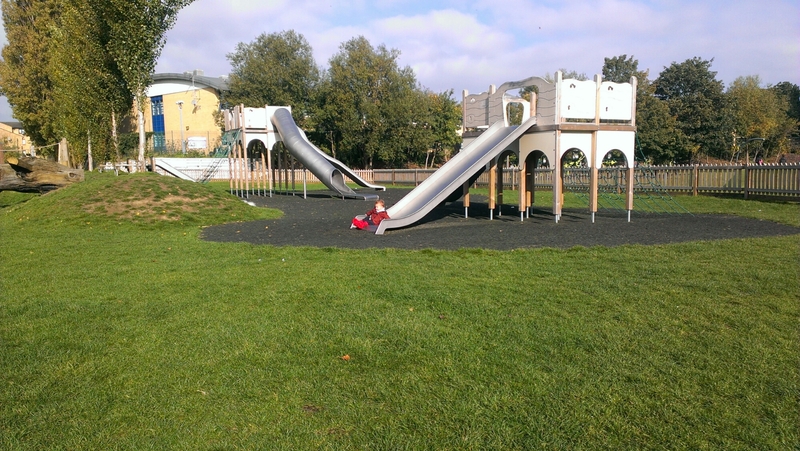 There was no food in the house, so Tom and I walked to the supermarket (about half an hour) via Leyton Jubilee Park. We stopped on the way back for a picnic lunch, then enjoyed some running around. 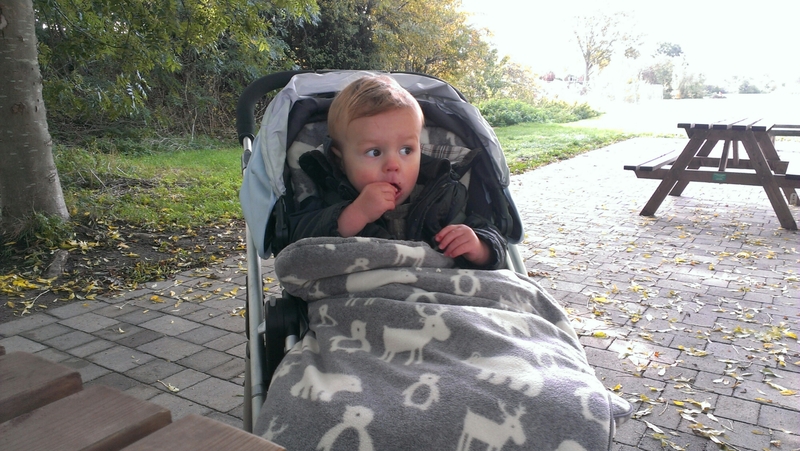 I’d planned to go for a walk on the Marshes in the afternoon, but Tom fell as we were heading out the front door, and bust his lip. Poor thing was obviously in pain and upset by the fall. Once I had cleaned him up, it was a bit late for a long walk, so we just headed back to the park for a while.